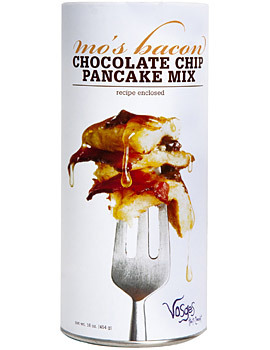 Vosges Mo's Bacon Chocolate Chip Pancake Mix $12...be the best daughter/son ever and make him the pancakes too! Scented Gummy Earbuds $18.... because who doesn't need those? 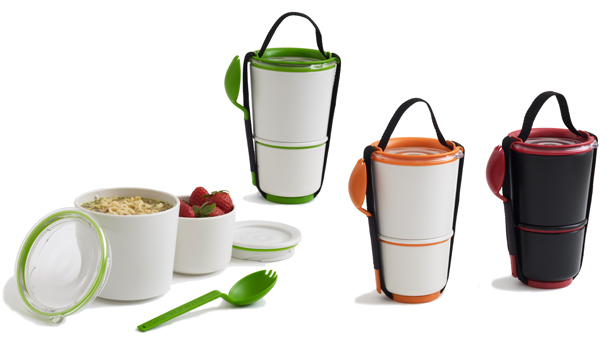 Stackable Lunch Pot $22...Oh the culinary possibilities! WordPress just informed me that my last post was my 21st post (yay!) and to ring in my 21st post, I decided that my next post should be about one of the pluses of being 21: legal drinking. Now, I’m no lush, but I have to be honest, I love a good margarita (It’s all about the salt baby) and a great glass of dry red wine. Unfortunately, the price of a drink in New York is about the same as my college tuition. Luckily, my fellow blogger Kylie has some great tips on how to stretch your drinking dollars. Here are some of her suggestions! 1. Pick your liquor carefully: The $10 bottle of Tequila may be tempting, but save yourself the hangover. Good, cheap booze does exist. Great for mixing cocktails and with tonic water. They have every flavor from Apple to Le Double Expresso but, my favorites are the Whipped and Cotton Candy. The sweetness masks the alcohol incredibly. Mix with punch, coke, or pretty much any beverage and your cost per drink is so low, you’re practically stealing. Session House, Barcelona Bar (after seeing they have Harry Potter shots I am totally trying it), G-50 Bar and Grill, O’Neill’s Irish Bar all have drink specials and are minutes away from Lincoln Center and/or Grand Central Station. Travelzoo’s Local Deals is one of my favorite and right now they’re offering this deal for six cocktails at the Dream Hotel for $39. Assuming you’ll split that between a friend, that’s 20 bucks for 3 specialty cocktails which would normally cost $45. Or take all the drinks for yourself and have a dreamy night. Groupon also occasionally has specials on wine and liquors. Pick restaurants that are BYOB, just make sure to find out before arriving if they have a corking fee. 5. Watch your intake: Just because you’ve saved a ton of cash on liquor doesn’t give you the excuse to get absolutely blitzkrieged drunk. Also, keep the embarrassing pictures to a minimum. Your Facebook with thank you in the morning. 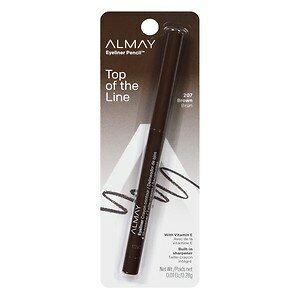 Almay Pencil Eyeliner in Dark Brown...This is my go-to, everyday eyeliner. 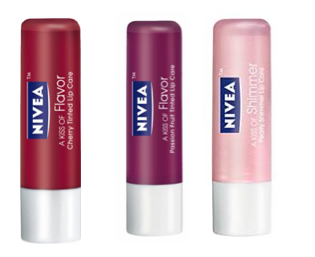 It stays on all day and there is no sharpening required! **HELP**: I still have yet to find a great mascara to replace my beloved Yves Saint Laurent. For some strange reason I seem to be allergic to all Covergirl Mascara, and I have tried many Maybelline mascaras including Lash Stiletto, Great Lash and others and I’m not a fan. Anyone have a great, clump-free lengthening mascara that I can get at Walgreens or CVS? Also, I’m almost finished with my moisturizer so does anyone have any suggestions for a new (preferably with SPF) moisturizer? Let me know! 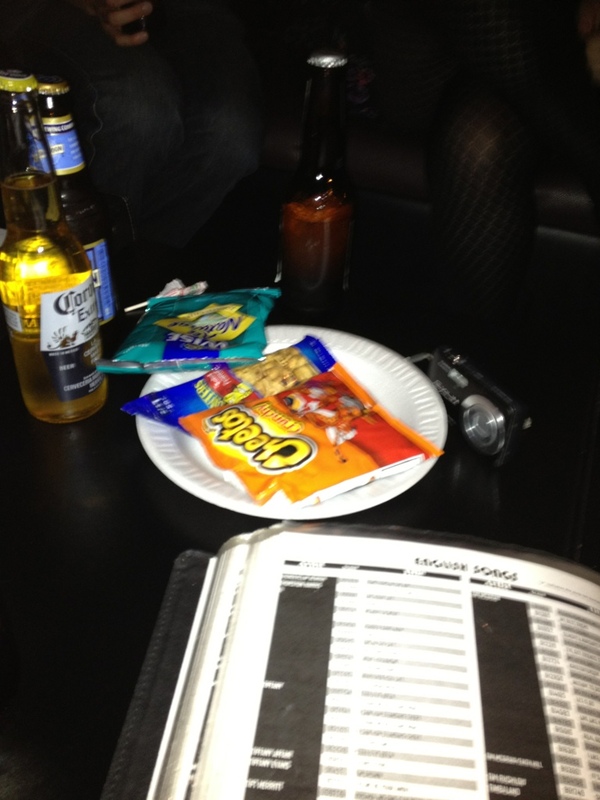 $3 Coronas, Thousands of Karaoke songs and odd Karaoke Bar snacks=a great Saturday night! Karaoke in K-town: $28 bucks for four hours! Any guesses on what I sang? Netflix Cons: More expensive than Amazon Prime at $7.99/month or $95.88/year, I have had some streaming issues, the site has crashed on occasion, and you can’t buy/rent a new movie directly from the site. Amazon Instant Video Cons: It USED to be included in the free student Prime account (I’m not bitter I promise…), I can’t stand the look of it and find it difficult to use, the suggested movies/shows section just doesn’t make the cut compared to Netflix’s. 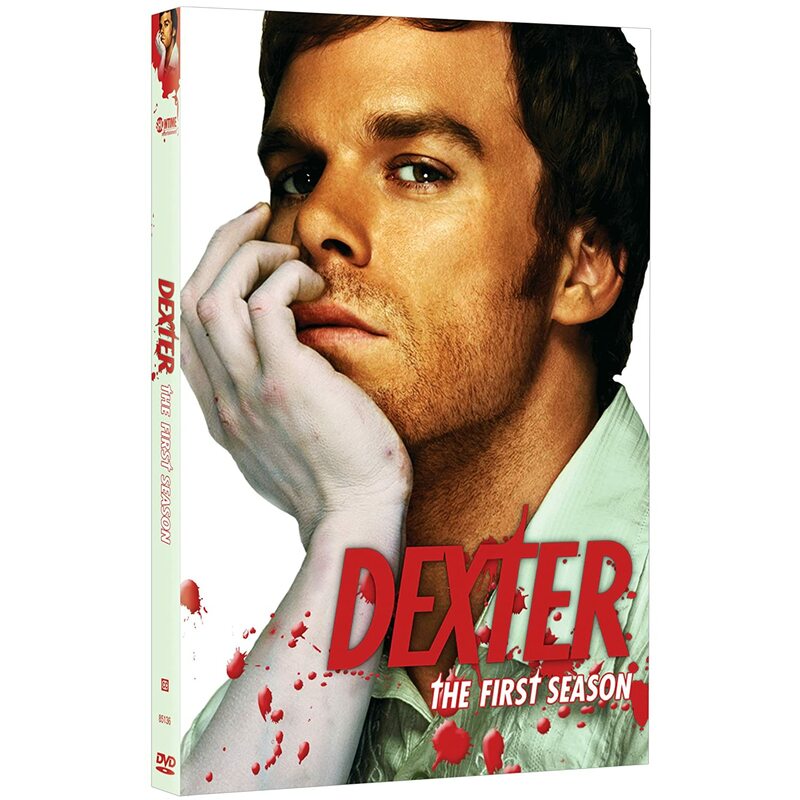 I personally prefer Netflix because of their selection (oh hi Twin Peaks) and user-friendly system, but if you just want an instant video service for occasional use, I’d go with Amazon Instant. For the last week and a half, whenever I go on my computer I do three things. Check gmail, Check Facebook, and go on Pinterest for hours upon end. If you haven’t heard of Pinterest, it’s essentially the greatest thing to happen to the internet since I decided to start blogging (I kid, I kid…kind of). So here is the deal on Pinterest. You request an invite and a few days later you can sign up for an account which then installs a tab on your book marks bar titles “Pin It!”. Whenever you see something online you like say, a recipe or DIY tip, you hit the “Pin It” button, and it automatically takes the image from the site and adds it and the link to one of your categorized boards. I know it sounds confusing but seriously, you’ll thank me later. Additionally, you can browse through other people’s boards and follow members and “repin” things that they put up. An example of users' "pins"
For me, I like to use Pinterest to find new recipes to try, and new workouts to do after I try those new recipes. You can create your own board categories like Fitness, DIY, or Cheap Recipes to name a few. It’s a great way to organize your favorite things on the internet without having your bookmark bar look like a James Joyce novel. If you want an invite, tell me! 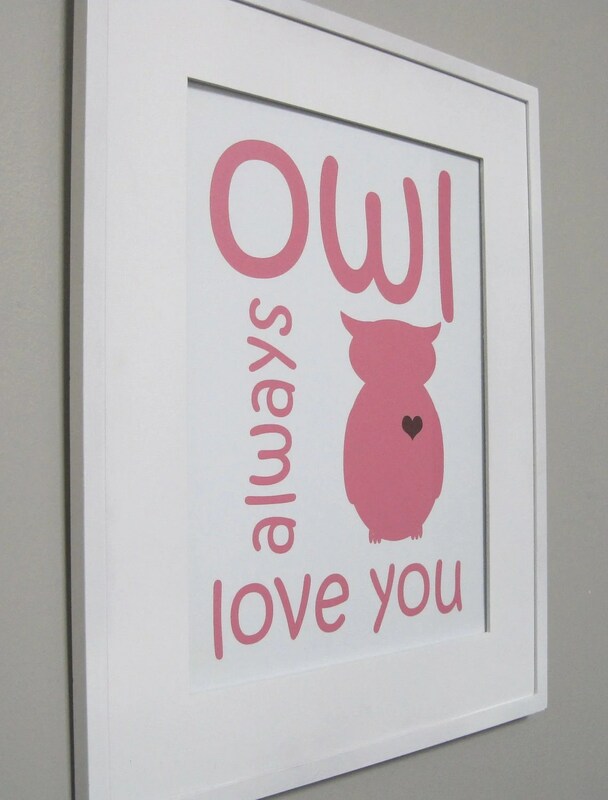 Or if you are already on Pinterest, follow me! One of my favorite things to do in college is making dinner with friends. Frugal and fun cooking with friends is the perfect way to spend a weeknight in or to ring in the newest episode of the Real Housewives of Beverly Hills (yeah, I’ll admit it). But dinner parties can go downhill if people don’t pony up the cash to pay back the cook, or don’t help cleaning up. That is why I’m a huge fan of the potluck dinner. With potlucks, everyone is responsible for bringing a dish, preventing anyone from feeling like they’ve made more effort than others, and it’s a great way to show off your culinary skills. With that said, there are some guidelines you need to set to ensure a positively perfect potluck. 1. BUDGET BUDGET BUDGET: Before anything, establish a per-dish budget for the potluck, and make sure everyone is comfortable with it. Usually I find $8-10/dish is a good price point for the college student. 2. Assign courses: Remember in elementary school at Christmas parties when somehow everyone brought 400 plates of cupcakes or 5,000 bags of chips and salsa? Well, at potlucks it completely defeats the purpose of a potluck if everyone brings the same item. To avoid this, assign different courses to friends, and stick to it. 3. Create a theme: How about Mexican Mondays, Southern Saturdays or Thai Tuesdays? Themes are a great way to experiment in the kitchen and ensure that all the dishes work perfectly together. 4. Make sure it is a team effort: This applies mostly for after the meal. Make sure everyone pitches in a cleans up. Not only will it cut down on cleanup time, but it prevents any one friend from being stuck with a pile of dishes at the end of the night.